In our series Messaging Apps & Brands, we elaborate on business options of selected messaging apps. 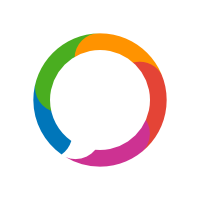 Published last: WeChat Messenger. Today: WhatsApp Messenger, the green Messaging App from the USA. Not only the global usage numbers and WhatsApp penetration compared to other messaging apps worldwide show the immense value of the green messaging app, but also looking at the numbers of downloads (for iOS & Android). WhatsApp has more than 1.5 billion monthly active users (as of 2018). WhatsApp Messenger ranks as No. 1 in the top 9 Messaging / Chat Apps worldwide (not including Apple’s iMessage) by monthly active users. Second and third places are taken by Facebook Messenger (1.3 bn. users) and WeChat with 1.04 bn. monthly active users. WhatsApp is an extremely interesting platform for businesses. And vice versa, as we can see by the introduction of WhatsApp Business, a feature which made it possible for small companies to reach out to their clients over the messaging app. The oldest bank in Brazil, Banco do Brasil, now allows it’s customer to withdraw money via WhatsApp. This is how it works: The customer sends a message to Banco do Brasil and names the amount of money he wishes to withdraw (current limit is 300 Reais – around $80). The banks chatbot then, after verifying the message and account, nswers with a unique PIN which the customer can use the same day to withdram money from an ATM. Fantastic, isn’t it! 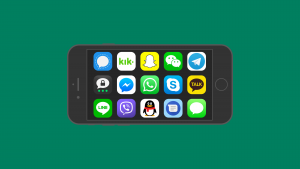 I recommend the following article about WhatsApp for Business for a comprehensive overview. WhatsApp Business API has just recently been introduced, which now allows large companies and enterprises to contact their customers via WhatsApp. This does not mean that WhatsApp will be full of ads: instead, it offers companies the opportunity to realize the customer service potential in WhatsApp. However, the API is initially only available to selected partners and companies. Furthermore, explicit user consent is a prerequisite for WhatsApp business communication. The keyword here is: GDPR. 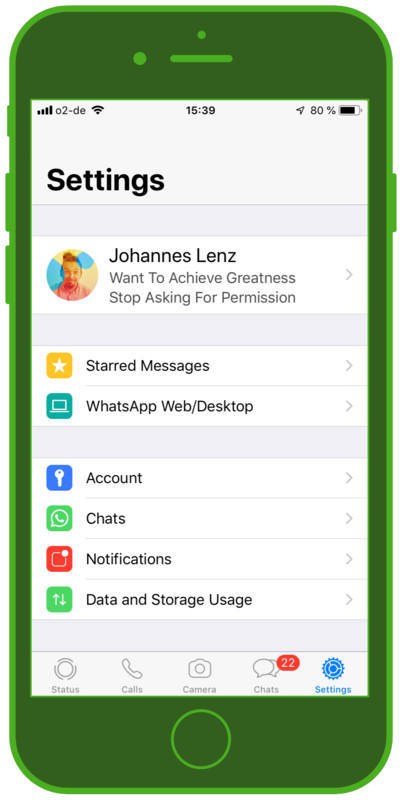 One important point: the WhatsApp Business API distinguishes between two business functionalities: customer service and notifications. Customer Service: WhatsApp chat with customers is free of charge. The company can respond to the customer within the 24 hour window after a customer sends a chat message. Notifications: After the 24 hour window has passed, companies must pay to message users, and can only send messages under certain conditions. 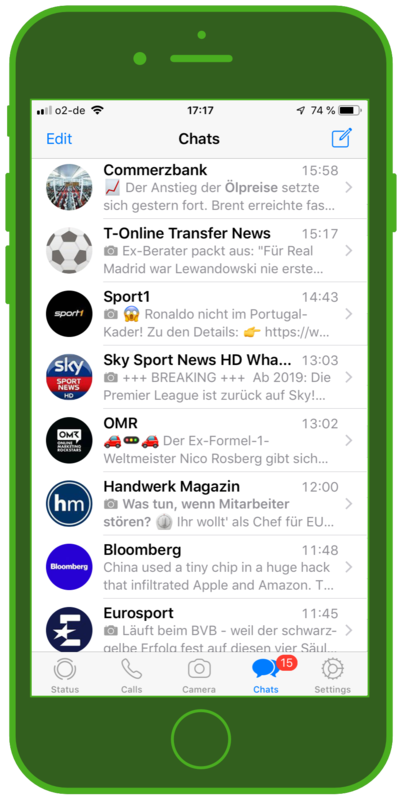 For more information about the WhatsApp Business API, I recommend our article written at its launch. Coming back to the screenshots above, you see many well-known brands from diverse industries, including banks, media companies, commerce sites, and more. 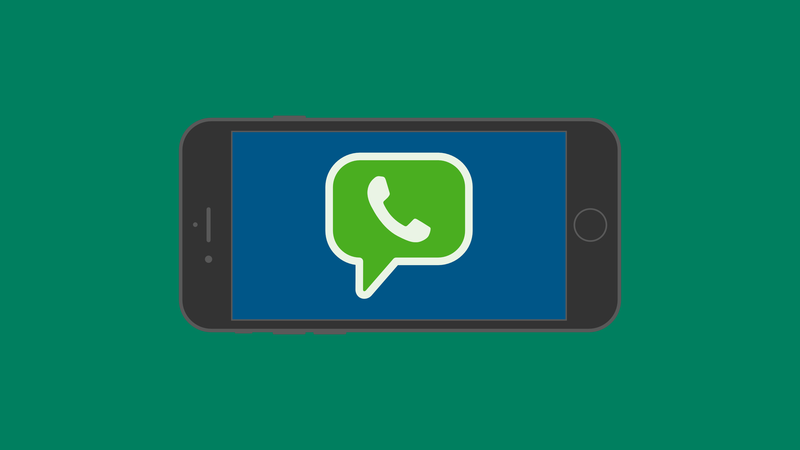 These brands successfully communicate with their customers directly via WhatsApp. This shows the variety of companies that have adopted to the realities of their customers’ lives and use WhatsApp as an integral part of their everyday communication. 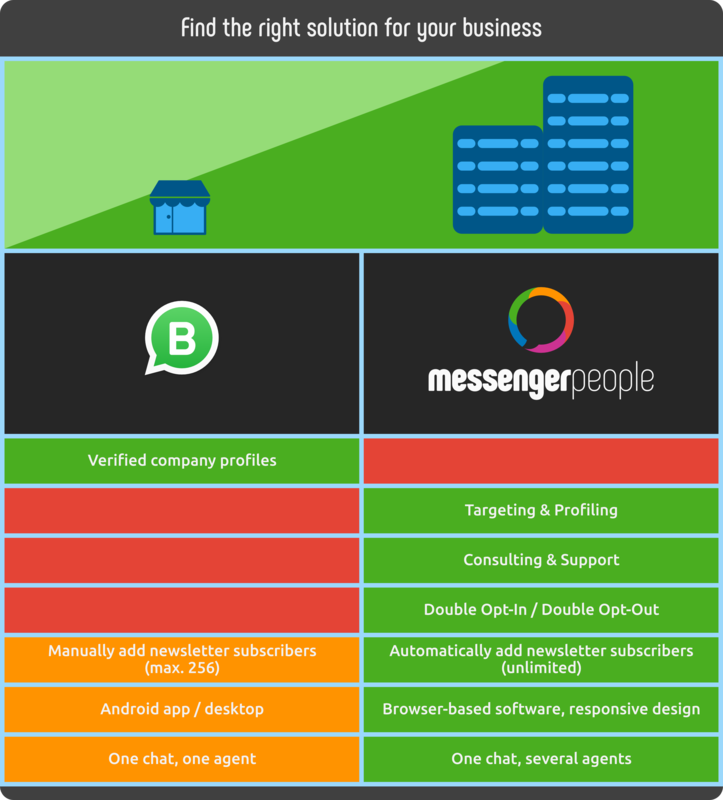 All companies shown above use the MessengerPeople software solution for their customer service via WhatsApp. 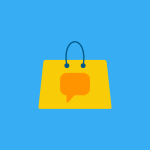 We have one comprehensive Messenger Communication Platform, over which you can offer customer service, customer engagement, and conversational commerce. 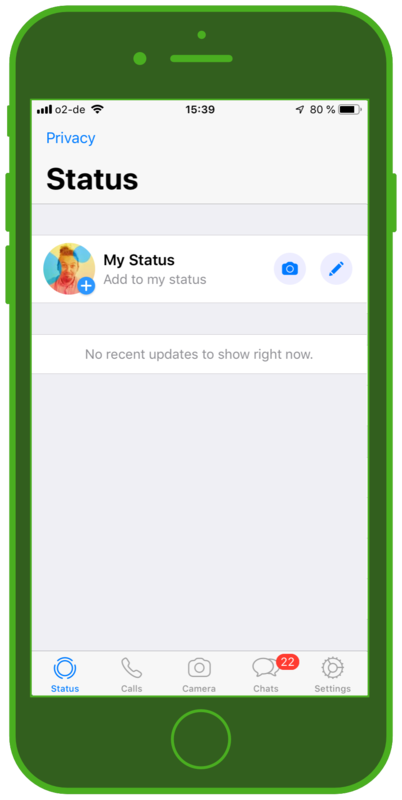 In addition to the rollout of the WhatsApp API, it has also been announced that WhatsApp plans to promote its stories feature, the status. Ads can be displayed between the individual stories. According to Facebook, more than 450 million users make daily use of the stories feature on WhatsApp already. This puts the green messenger ahead of Instagram and Snapchat with almost 200 million daily user stories. Another point that will certainly be of interest to businesses in the future are sponsored messages in WhatsApp. Currently, this feature is not available to all companies. However, in the future, “Messages” will be available as an “ad target” in the Facebook Ad Manager. This means that companies can communicate with customers directly via chat message in Facebook Messenger and WhatsApp. The whole procedure will be promoted via ads in the Facebook Newsfeed. Futurebiz and Thomas Hutter have clearly documented and presented the complete process. According to Facebook, the requirements are that one is an administrator of a Facebook page and secondly that one owns a business account on WhatsApp. Over 8 billion messages have been sent on Facebook Messenger between companies and customers. This comprises not only inquiries, but also a wide variety of customer service points and customer communication. 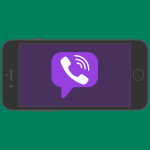 It is highly likely that communication development will be quite similar on WhatsApp. The most important takeaway here is that customers clearly see the value in messenger communication with brands. Our article about the global usage and penetration rate of messaging apps shows that WhatsApp is the clear market leader among messaging apps worldwide. However, the messaging app marketing is also fragmented by regionally popular communication platforms such as WeChat, QQ, KakaoTalk, kik, Viber, LINE.